Learn to move like Thor and Black Widow with this fun-packed class from Marvel and Les Mills. Super Heroes can do amazing things because they have strong and healthy bodies that know how to move. 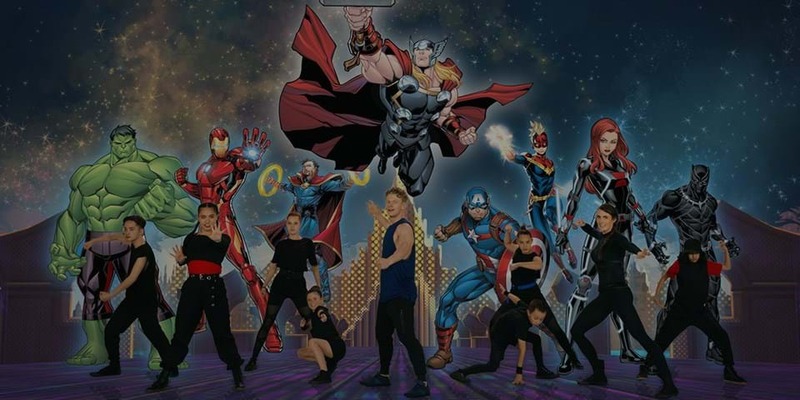 Les Mills' BORN TO MOVE™ has teamed up with Marvel to create an exercise routine that inspires millions of children to get active and fall in love with fitness. 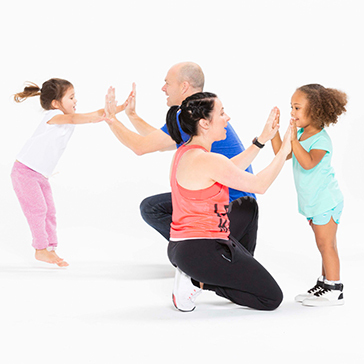 Want to access more BORN TO MOVE videos? Get 24/7 unlimited access to BORN TO MOVE at home with LES MILLS On Demand. Helping children shape positive physical habits is our passion. 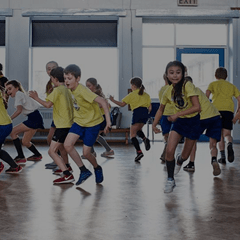 Les Mills BORN TO MOVE enables children to experience the vitality and joy that comes from moving to music – and in turn, nurtures a life-long love of physical activity. Each of the five different BORN TO MOVE programs is optimized for a specific age group and their core developmental stage, to suit both early years and school years. Want to move like a Super Hero? For young children, BORN TO MOVE Early Years classes are focused on supporting imaginative, exploratory movement that's fun and full of energy. Designed for children and teenagers, BORN TO MOVE School Years classes are all about empowerment and inclusion. Children learn foundation movement skills, fitness and build their confidence and self expression. How can I get involved with BORN TO MOVE? Want to become a BORN TO MOVE teacher? Getting young people moving Read the research BORN TO MOVE™ has been created to get young people moving. Are we on track? PUSHING THE ENVELOPE by Emma Hogan An old school approach to creating fitter future generations. WANT TO KNOW MORE ABOUT BORN TO MOVE?